Parcel Motorbike Courier, Warrington, Manchester, Liverpool. 24 hour Parcel Delivery Service. 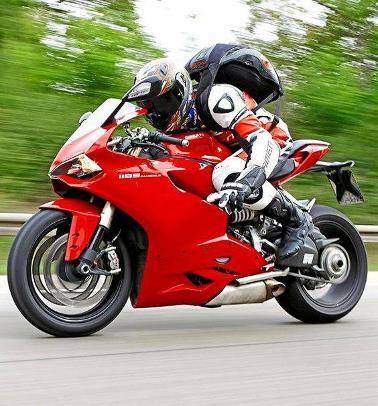 Motorcycle Couriers specialise in time critical and time definite small parcel deliveries across the UK. Guaranteed on time same day parcel delivery made by our advanced motorbike riders. With traffic increasing in towns and cities a fast motorcycle courier service is your best option for guaranteed on time delivery. Motorcycle Couriers deliver one parcel to one destination in the quickest time possible. We are frequently asked to transport high value items between various points in the North West and also across the UK. We use high performance motorcycles rode by our long serving highly trusted advanced motorcycle riders, waiting to transport your precious valuable items with the utmost of care. We have many years of experience as high value goods couriers in North West England. Spartan Motorcycle Couriers are one the fastest couriers on the road and traffic is not a problem. Parcels are transported in a lockable Backpack which the courier never takes off until the destination is reached. Motorcycle Couriers are vetted Security Operatives. Parcels must be signed for. Motorcycle Courier will call you confirming parcel has been delivered and the name of the person who signed for it.